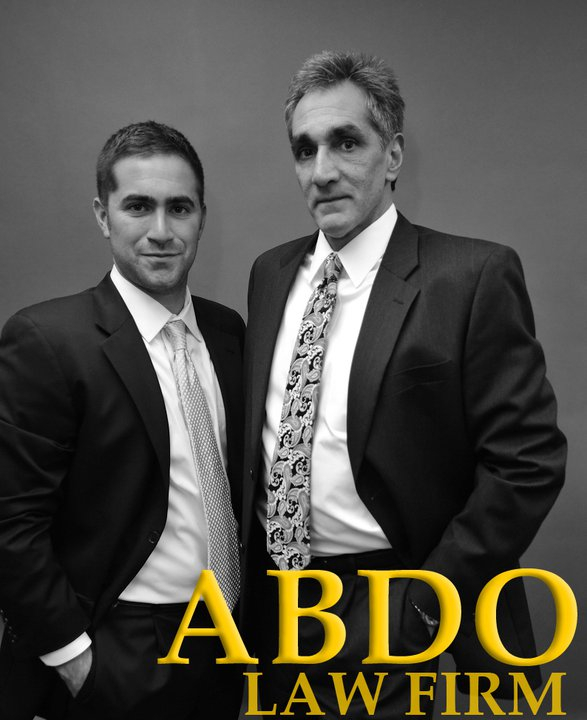 The Abdo Law Firm, established more than 30 years ago, prides itself on personal service, professionalism, empathy, and most importantly RESULTS. The purpose of this blog is to share some notable success stories that our office has had since Matthew Abdo has joined the Firm. In all of our cases, hundreds a year, we fight to get charges reduced or dismissed and we always push to eliminate or minimize jail time. Though all of our cases are important to us, beneath are some where we feel we achieved exemplary outcomes. In this instance, Cy was able to negotiate a resolution whereby the original charges were dismissed in lieu of a plea to Entering Without Permission. This is a notable result not only because a 5 year felony was reduced to a misdemeanor and the client did not have to serve any jail time, but because he will eligible to have this off his record after successful completion of probation. Here, Matthew, through extensive negotiation, advocacy, and motion practice, got the original charge reduced to a Disorderly Conduct. Initially, the client was facing up to 10 years in prison. Ultimately, a plea was offered to a 90 day misdemeanor. After a 4 month period of non-reporting probation the matter was dismissed. The client did not serve any time in jail. This charge, where the client was looking at potentially 10 years of incarceration, was reduced to a 1 year misdemeanor. Furthermore, the client did not have to serve any time and is additionally eligible to have the conviction off his record after succession completion of a manageable term of probation. The client in this matter was looking at serious jail time on a conviction of 2nd Degree CSC. Through extensive discussions this matter was dropped to a 1 year misdemeanor and concluded in District Court. At sentencing, the client did not receive any jail time. Further, Cy was able to petition the Court in order to allow the client, an out-of-state resident, to leave Michigan. In this case the client’s job was at stake with a conviction and so Matthew was presented with a must-win scenario. The Firm would not settle for anything less than a dismissal and appeared in court 5 times until a dismissal was ultimately granted. This was another case where the office felt anything short of a dismissal would not be an appropriate outcome considering the surrounding facts and circumstances. Through pretrial negotiation the charge was dismissed, preserving the client’s clean record. No jail, probation, or fines were assessed. This legal matter is an example of how our office often takes on cases that have implications in multiple jurisdictions. Here, the client was serving a term of probation in St. Clair Shores and was subsequently charged with assault in Clinton Twp. The client was innocent and therefore would not take anything less than a total victory. A guilty verdict in Clinton Twp. would have violated the client’s probation in St. Clair Shores and he very likely would have been looking at jail time. Matt fought the case up to the date of trial, and on that date it was dismissed. Subsequently the client’s St. Clair Shore’s probation violation was excused. No jail, probation, or fines were assessed.